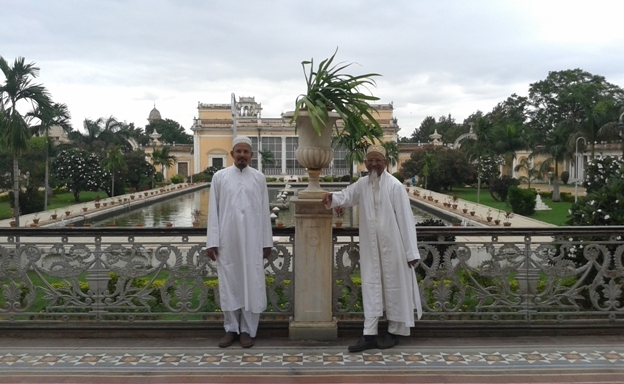 Mazoon Maulaa, Mukaasir Maulaa and Sa’eed ul-Khayr Bhai visited Hyderabad on 19th Shawwaal ul-Mukarram 1434 AH/25-8-2013, Sunday on the invitation of Mansoob saheb of Suleimani Bohra community. Maulaa attended marriage ceremony and met with their dignitaries. By the Razaa Mubaarak of Saiyedna saheb (tus), Mazoon Maulaa is doing efforts to revive the ‘ilmi, adabi, tijaarati and saqaafati ta’alluqaat – relationship based on Da’wat knowledge and literature, trade, culture etc. 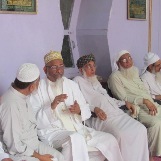 as it was during the time of Saiyedna Badruddin saheb (aq). It was a memorable moments when the aayaan of both the communities exchanged greetings, did ‘ilmi guftagu and discussed several matters with which khidmaat could be done mutually for Faatimi Literature. 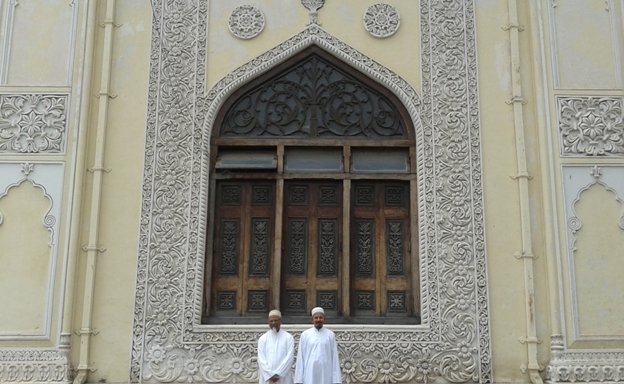 Mazoon Maulaa also visited the Arabic and Manuscripts Departments of Osmania University and had a fruitful talk with the mudeer. 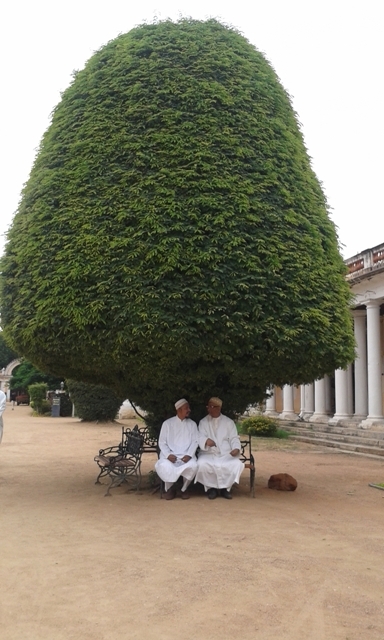 Copyright © 2013 Alavibohra.org All rights reserved.